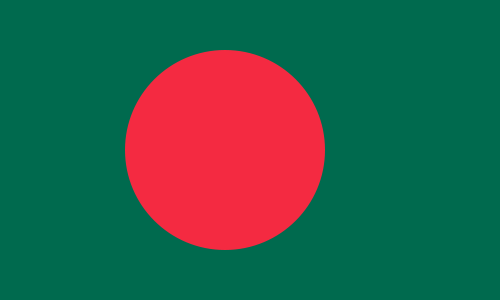 We have received reports from Bangladesh that the Trade Marks Act 2008 is now in force. The purpose of the new Act is to introduce service mark registration. It is understood that the Ninth Edition of the Nice Classification is being followed.